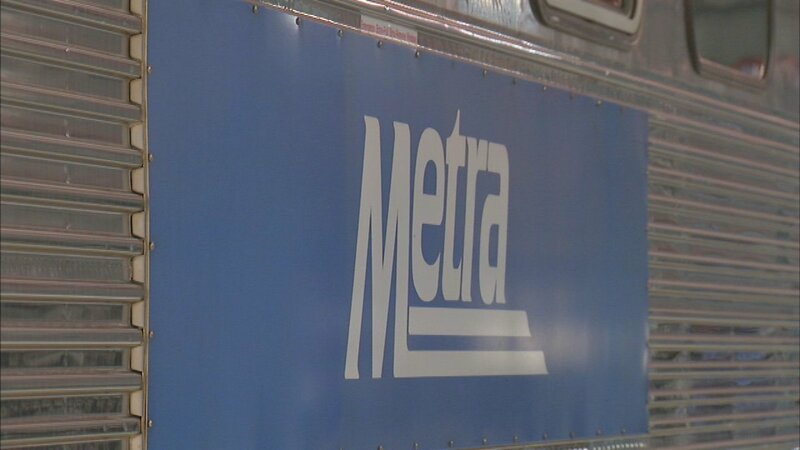 CHICAGO (WLS) -- Metra proposed a ticket price increase for one-way, monthly, and weekend passes on Wednesday. If passed, 2018 will be the fourth year in a row riders will pay more for their Metra tickets. The proposed price increase is expected to generate $22 million, Metra said. If the proposed budget is passed, commuters can expect to pay 25 cents more for all one-way tickets. Prices of 10-ride tickets, monthly passes and weekend passes will also increase, Metra said. Public hearings will be scheduled ahead of a November vote.